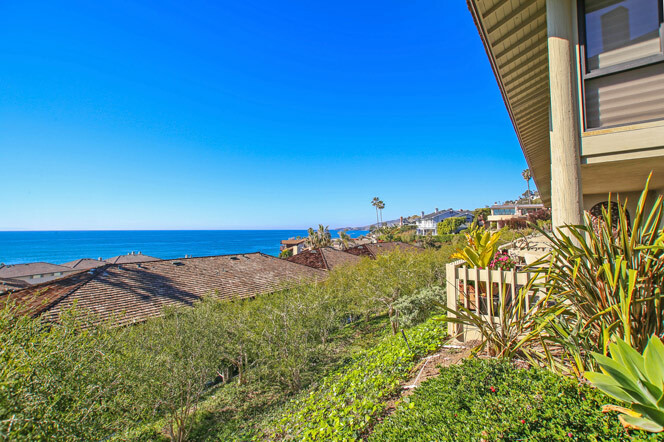 Blue Lagoon gated community in Laguna Beach is just north of the Montage Resort & Spa and Lagunita to the north and offers oceanfront living at it's best. The community features ocean view and ocean front condos for sale. 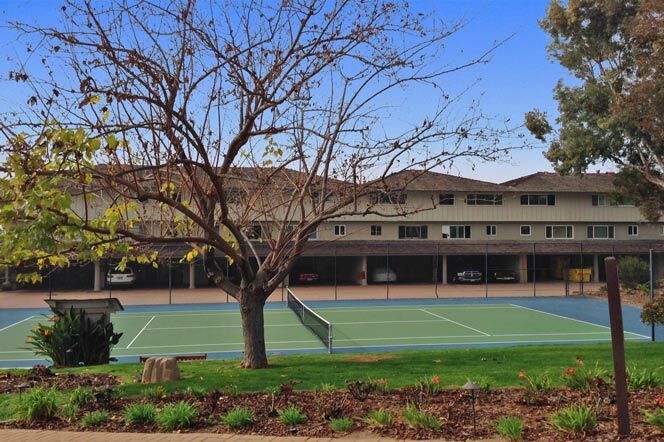 It's also located near local shopping in the heart of the Laguna Village area and considered a popular spot for residents and vacation renters. The condos do have homeowners association monthly dues which average $693 a month. Many flock to the Blue Lagoon for it's pristine beach and prime location. 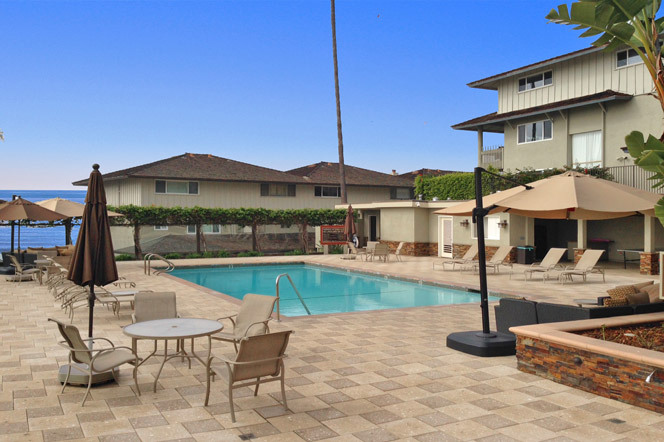 For more information about Blue Lagoon condos for sale please contact us today at 949-355-1622. We specialize in Blue Lagoon and Laguna Beach Real Estate. The Blue Lagoon community offers 2 heated pools, tennis courts and gated entrance as pictured below. 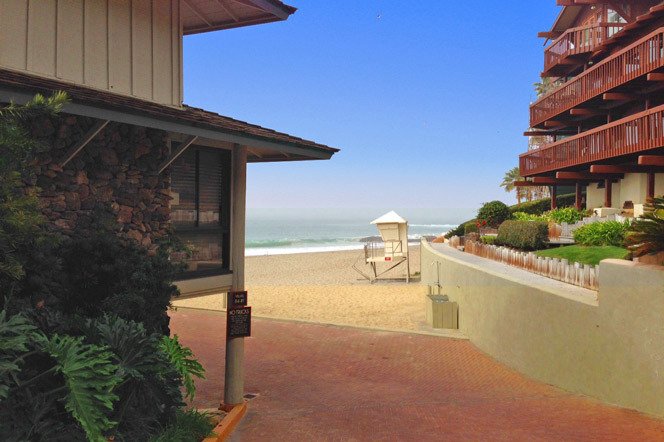 Residents have the unique ability to take walks from inside the complex that lead directly down to the sandy beach as pictured here. This is a great community that was built as a mini-resort for it's residents. Many of the homeowners do seasonal rentals and use the condos part time. This is a great resource for extra money to come in to help offset your mortgage payments. Both pools are also gated with a security fence around the entire pool area. The pool pictured below is located at the top of the community with another pool located just steps from the ocean.